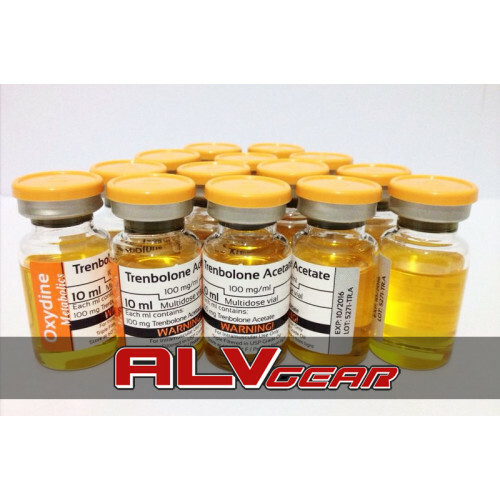 Trenbolone Acetate is one of the synthetic injectable anabolic steroids ever. 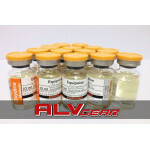 It’s also one of the most popular short cycle steroids for athletes and bodybuilders. It’s not testosterone based so according to tests, it is three times more anabolic than testosterone based steroids. It has quick gain effect on solid muscle mass and total strength. 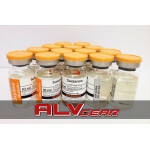 One another important feature of Trenbolone Acetate is that it doesn’t convert to estrogen. 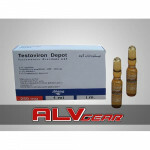 Most of the side effects of Trenbolone Acetate are daily. Some of them are aggressive tendency and extreme sweating. Because of bulk effect in muscles, aerobics doesn’t use it. While Trenbolone Acetate is not getting the problem of estrogen conversion, it triggers progesterone receptor and users may face gyncomestia or bloat. Many athletes use cabasear or bromocripten to avoid side effects ofTrenbolone Acetate. Also estradiol levels fell off when Trenbolone Acetate is used in long cycles so it can cause libido problems. Making only Trenbolone Acetate cycles can be dangerous. Only Trenbolone Acetate will also help for muscle gaining but it will be temporary. 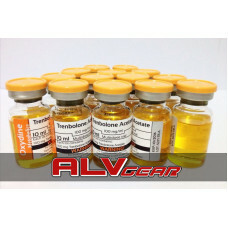 Many athletes produce cycles of Trenbolone Acetate with Anadrol or Diabonol for perfect effect. 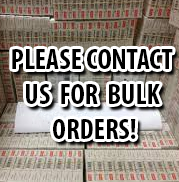 Most common dosage of Trenbolone Acetate is 35-150 mg per day. Some athletes also use 50-100 mg per day also they add some steroids like Masteron for perfect effect. When it’s used over 150 mg per day, it can cause increased nervous system stimulation. Many athletes post cycle therapy after used Trenbolone Acetate in long cycles because it can stop natural testosterone production but it’s not common and can be avoid when steroid cycle is under control. 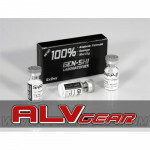 50 x HMG 75 IU Gen-Shi Labs. 50 x GHRP-2 Gen-Shi Labs. 20 x GHRP-2 Gen-Shi Labs.